City Council supports City's strict stance that will immediately revoke night entertainment business' Tourism Business Permit (TDUP) if caught to get involved in drug cases, prostitution and gambling.
" We are very agree that it should be enforced. Because drug trafficking is troubling people"
Moreover, TDUP revocation is mentioned in Pergub No. 18/2018 about Tourism Business Implementation which is recently socialized. 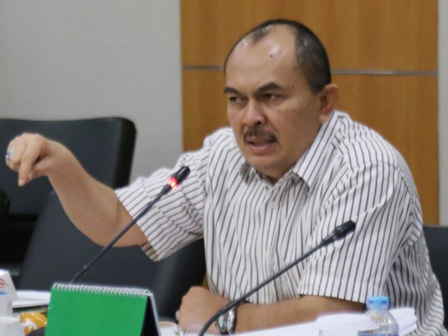 City Council's Commission E Secretary, Veri Yonnevil hopes, all night entertainment business that violate the rules can get penalty through this Pergub. "We are very agree that it should be enforced. Because drug trafficking is troubling people," he said on Thursday (3/15). He also wants Pergub implementation is fair to all night entertainment business. "We are fully support this breakthrough. But it should be implemented fair to all sides without discrimination," he stated.